Welcome to my Retirement Library... this is the place where you will find all things retirement. I've listed many topics on this page, but you might also do a search below. Survey - Please help me and complete this! 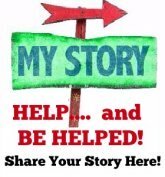 Your Story: submit it here!